Learning about guitar chords, how they are made, what notes they contain and why you should learn the notes is an important step for beginners. As you move beyond the beginner level you’ll want to improve at changing chords smoothly and start making barre chords without too much fuss. 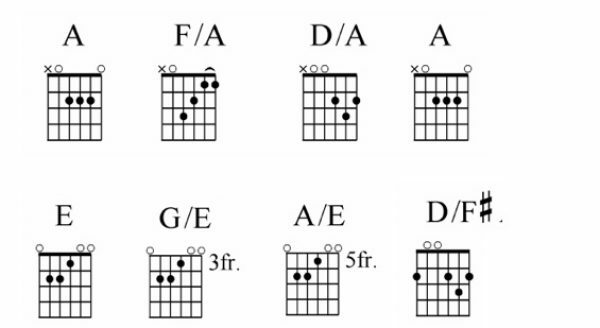 Check out our handy guitar chord dictionary for help with the most common guitar chords. Knowing a chord’s root note helps you play it cleaner. 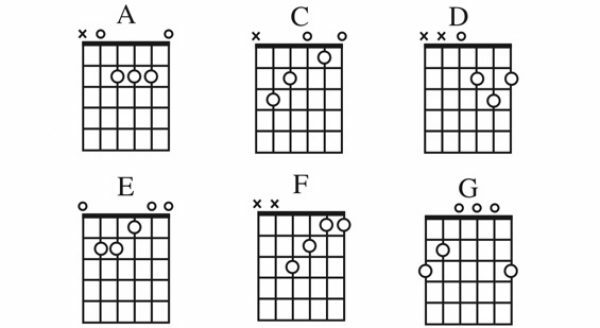 This knowledge also helps you recognize and play slash chords without thinking twice about it. Can anyone really play 10, 15, or 20,000 different chords? Yep, you bet. Tom reveals the system for navigating the fretboard that he teaches his students. When do you change chords? Chord changes in songs areÂ alwaysÂ a matter of timing. So when you’re looking at a chord sheet with lyrics how do you know when to change chords? Some guitarists actually have a lot of trouble with the A major chord. It looks like it should be easy enough, but that’s exactly where the problem lies. Knowing four simple basic chords allows you to play forty-eight barre chords. 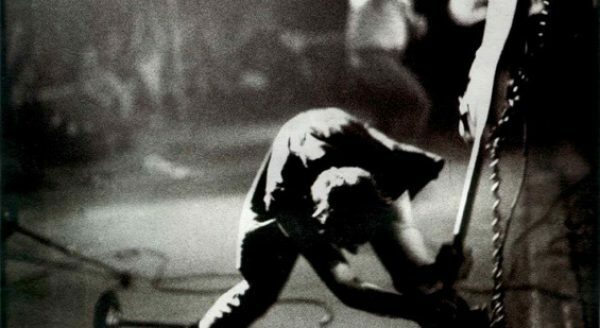 This article teaches you to play two versions of any basic chord you know. Learn how to play barre chords by taking them one step at a time. David Hodge walks you through playing your first barre chord making them as easy as possible.